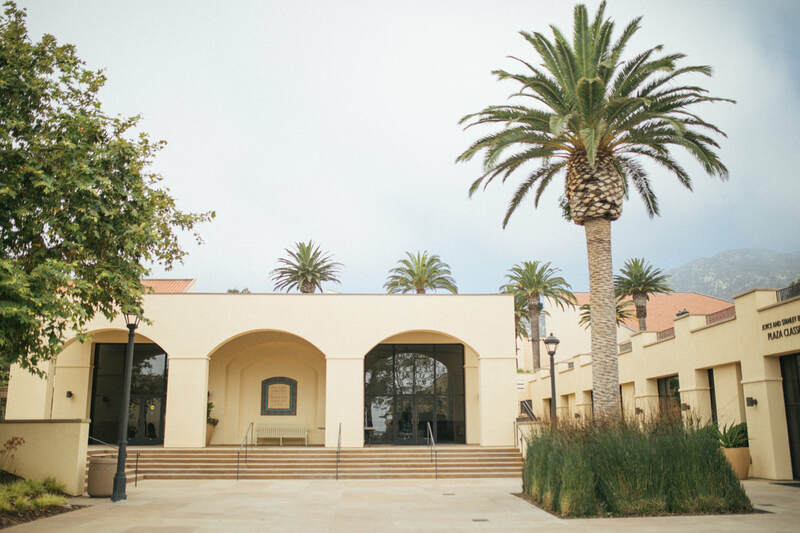 The University Church of Christ (UCC) in Malibu, California, seeks to follow Jesus and share God's love with our local community and around the world. We gather regularly, share our lives, and support one another through our many ministries. Let's #churchlocal together. Learn more about Bible class subjects and locations and our worship services on our Sunday Gatherings page. 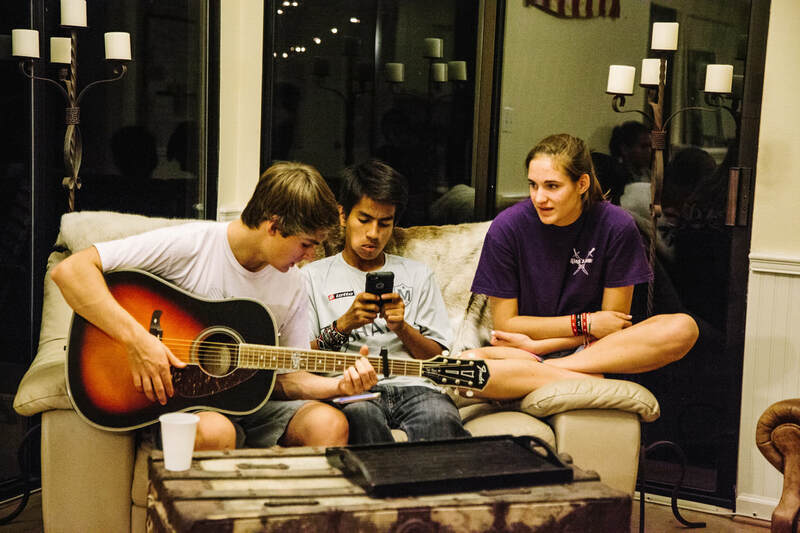 ​Weekly House Groups meet in UCC members' homes on campus and around Malibu. 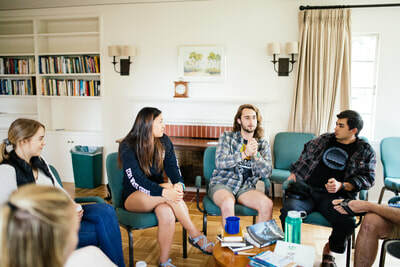 These intergenerational gatherings create space for conversation, laughter, connection, worship, and a meal in a home setting. 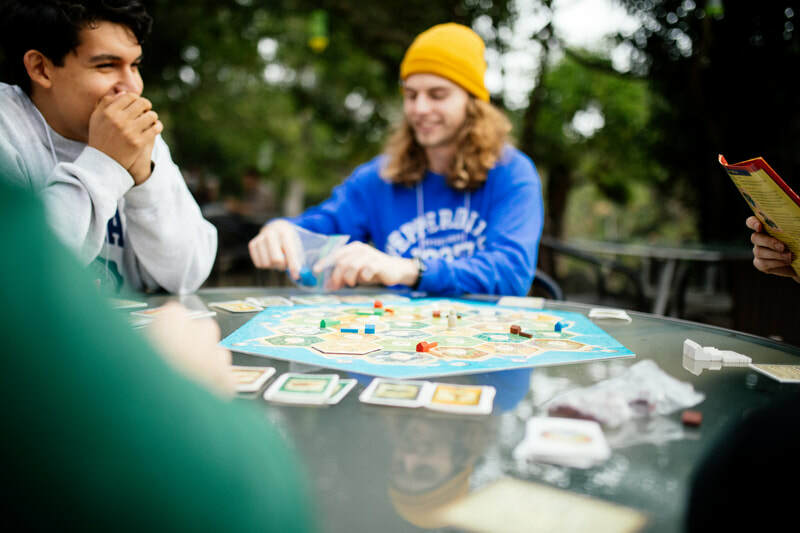 At UCC, we cultivate a community that shares hobbies and adventures together. To that end, everyone is welcome to participate in our regularly scheduled activity gatherings, called squads. Are you into baking? There's a squad for that. Want to hit up some Sunday afternoon basketball? We have a squad for that. Follow Jesus. Build your skills. Learn to lead others. 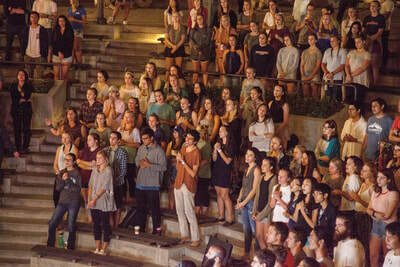 Our student team leaders and team members are the core of UCC's ministry to Pepperdine students. Apply now to work on our student staff next year. Missed a week? Want to hear it again? 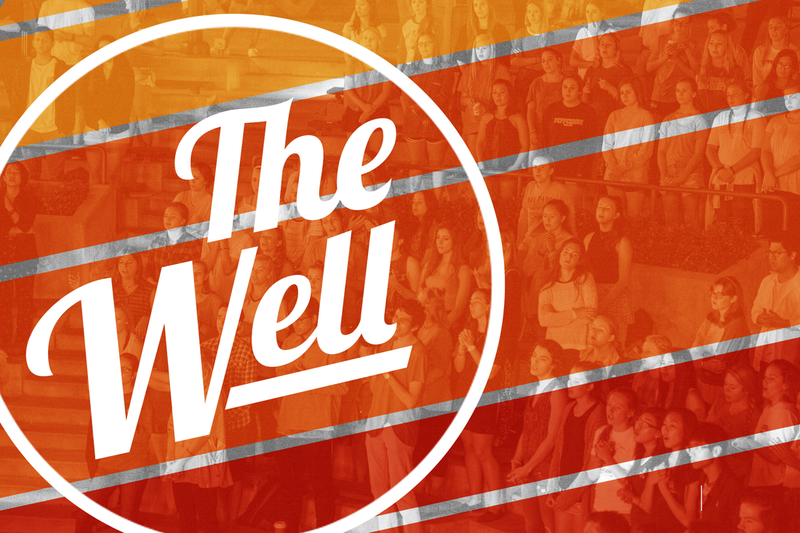 Catch up on past Sunday sermons here. Our local, intergenerational community is always growing and changing. To support the needs of the many families in our community, UCC is hiring a Family Life Minister. This full-time, salaried position would oversee programming for our children's (2 years to 12 years) ministry and youth (12 to 18 years) ministry. Sound like your jam? 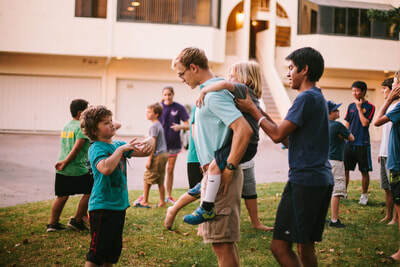 UCC Malibu exists to introduce our community to a transformational relationship with Jesus through our intergenerational church. Follow our blog, UCC Family News, to get weekly updates on our community happenings.